With a vote on the DREAM Act expected to come as early as Wednesday, grassroots groups throughout the country are organizing vigils Tuesday night to show their support and solidarity with DREAMers everywhere. 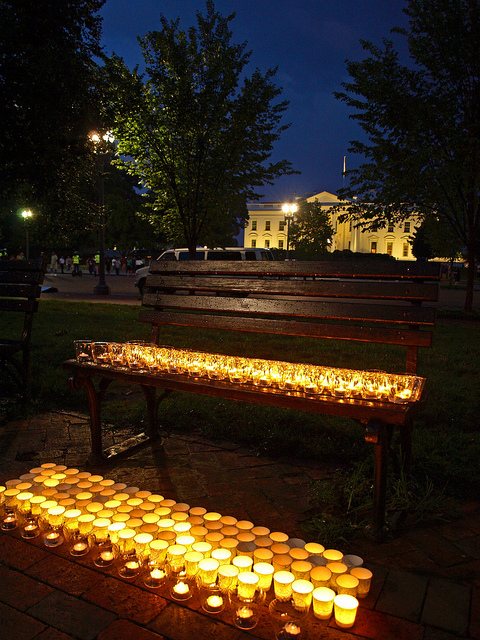 Candlelight vigils are being planned in California, Washington, Kansas, North Carolina, Michigan, Illinois, Ohio, New York, Arizona, Oregon, New Mexico, Colorado, Iowa and other states. 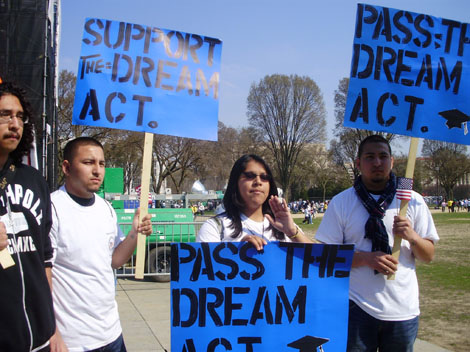 The DREAM Act is a bipartisan bill that would enable undocumented young people who came to the country as children to enlist in the U.S. military or attend college on their way to becoming citizens. The vigils are meant to show the power to call for a successful vote, thank those who are leading on DREAM, and ask those uncommitted to put aside politics, and do what is right for youth and our economy when they vote. For a full list of events, please visit the Reform Immigration FOR America Facebook page. 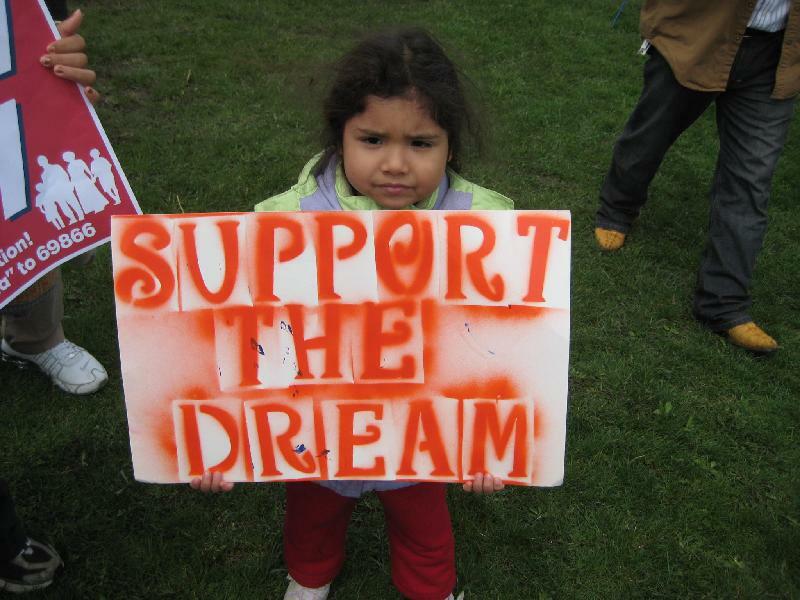 But continue to call your elected officials and tell them to vote YES on the DREAM Act. The House line is (866) 967-6018. The Senate line is (866) 996-5161. Let’s continue to flood the phone lines! If you haven’t already, dial 866-967-6018 and we will connect you with your Representative. 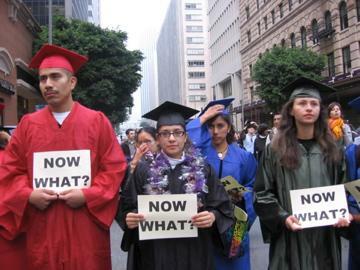 Tell them to vote YES on the DREAM Act. FIRM, for those of you who don’t know, is a coalition comprised of more than 200 of the country’s largest and most active state and local immigration advocacy groups representing nearly every state. FIRM’s organizations are all actively courting the support of their Congressional Representatives and communities with varied and creative actions. In Wisconsin, activists with Voces de la Frontera were arrested during a vigil at Rep. Paul Ryan’s Racine office. In California, activists with the Coalition for Humane Immigrant Rights of Los Angeles (CHIRLA) are caravanning through the state asking for commitments of support from the state’s representatives. In Illinois, the Illinois Coalition for Immigrant and Refugee Rights is gathering signatures of support from presidents of universities. In response, activists with Reform Immigration FOR America, Fair Immigration Reform Movement and DREAM organizations will be out in force showing their support in anticipation of the Senate’s vote. In Orlando, the Florida Immigrant Coalition and others will stage a flash mob scene in front of Sen. Lemieux’s office this afternoon and ask passers-by to call his office to urge him to vote in favor of the bill. In Miami, undocumented students at Miami Dade College held a rally attended by Rep. Kendrick Meek. In Maine, the Maine People’s Alliance is directing calls to Sens. Olympia Snowe and Susan Collins, who were among the 12 Republicans who voted for the DREAM Act in 2007, asking them to again stand on the right side of history. In Denver, the Colorado Immigrant Rights Coalition, partner groups and elected officials will hold a press conference and rally to show that Colorado is fully behind the DREAM and will work hard to provide relief and respect to thousands of Colorado kids needing a chance. Sen. Bennet’s office will be represented by his state director. 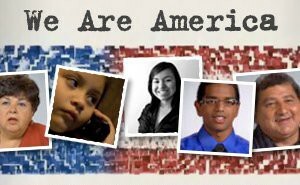 Nationally, the Reform Immigration FOR America (RI4A) campaign is delivering thousands of calls to senators’ offices by reaching out to supporters through email and text messages. Below is a video produced by my colleague, Dennis Chin and starring another colleague Jackie Jaiman. As we all know, the Stimulus Package passed the House yesterday, but must now hit the Senate floor. It is up to YOU to make sure that equality and inclusion for IMMIGRANTS, people of color, women and poor people are all a part of the final bill. We’ve already seen members of the House try to include E-verify in the stimulus bill – lets make sure we keep fighting back and send a resounding message that we want an Economy that works for EVERYONE. Click here to send an email to your Senator asking them to make sure the Stimulus Package reaches everyone. And Click here to call your Representatives and tell them you do NOT want E-verify included in the bill.